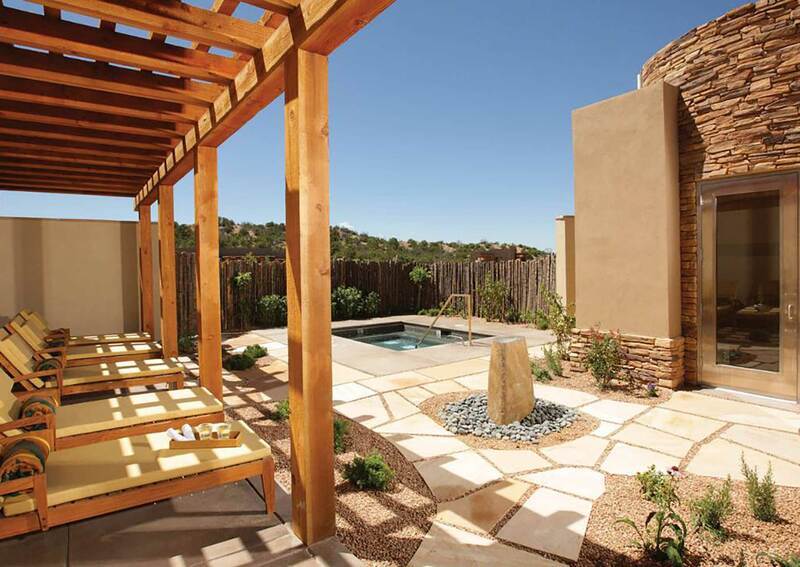 The partners advised the Ownership of the former Rancho Encantado (now Four Seasons Santa Fe) on the structuring and placement of a non-recourse loan for the construction of the most luxurious resort in the high-end Santa Fe market. The partners were able to place the loan at below-market pricing with a German lender attracted to the strong sponsorship, balanced capital contributions, and irreplaceable location. Given land-use restrictions in this ecologically sensitive region, the developers were largely required to build within the footprint of previously existing structures. The resort was rebuilt to an extremely high standard featuring expansive standard guestrooms and suites with luxurious amenities. The resort's award-winning 10,000-square-foot spa, including yoga and fitness facilities and large outdoor swimming pool, is a major focus of the resort’s operation.